On the third day of the P&J’s series on challenges and trends in the funeral sector, Calum Ross finds a dramatic rise in cremations. Work has begun on a permanent memorial garden for families affected by the baby ashes scandal at Aberdeen’s Hazlehead crematorium. Services are being held again at Aberdeen Crematorium after a £1 million refurbishment. 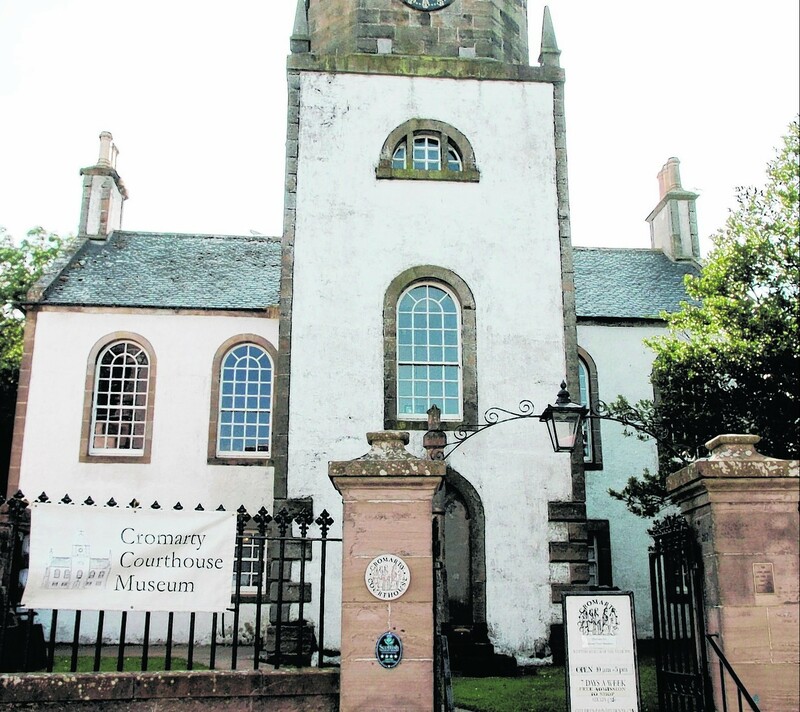 A major refurbishment worth £1million has been announced for Aberdeen Crematorium. 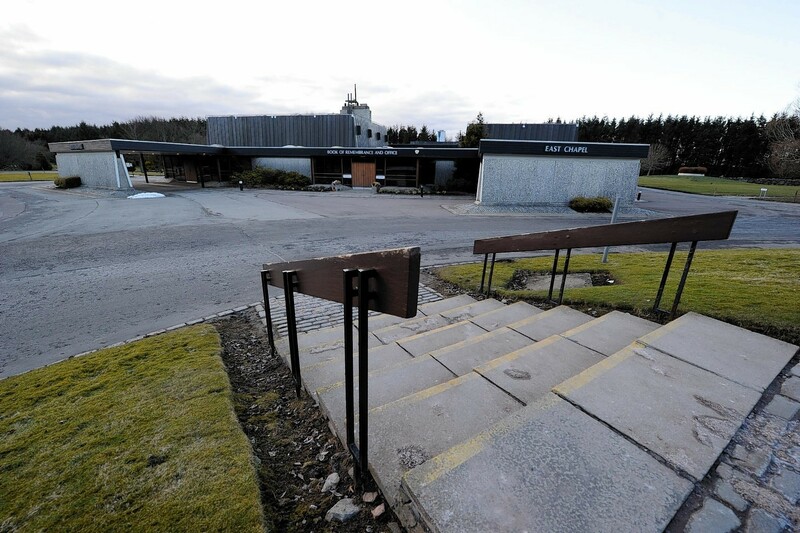 A secret Aberdeen City Council report into the baby ashes scandal at Hazlehead Crematorium must be published quickly, council leaders demanded after a watchdog ordered its release. A princess-obsessed five-year-old has been given a fittingly colourful farewell after losing her battle with cancer. Aberdeen City Council has commissioned a new sculpture to be placed in a memorial garden for the families affected by the infamous baby ashes scandal at Aberdeen Crematorium. Aberdeen councillors have agreed to safeguard a community's bus service on an interim basis, while they search for a "long-term" solution. Bereaved families affected by the baby ashes scandal are being encouraged to attend meetings next week to discuss setting up a memorial to the victims. 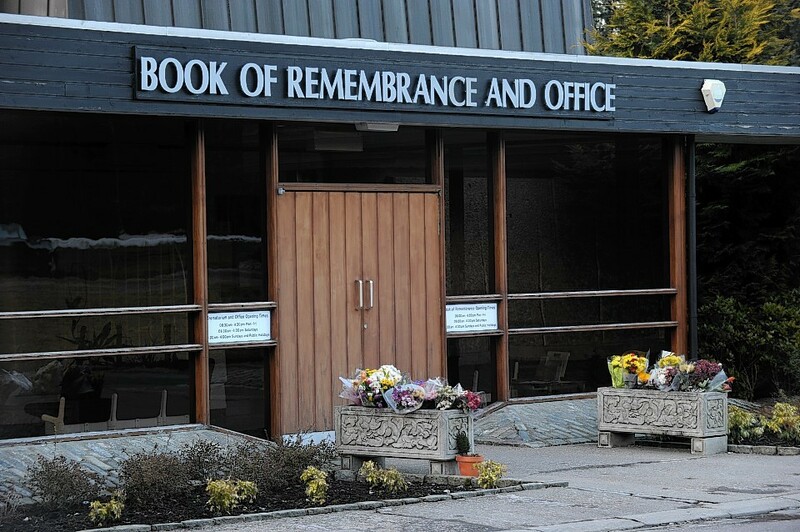 People affected by the baby ashes scandal at Aberdeen Crematorium are encouraged to attend meetings next month to discuss setting up a memorial for the victims. Families affected by the Aberdeen Crematorium baby ashes scandal have been given a final date to submit claims for compensation. Aberdeen City Council has refused to release the findings of an inquiry into failings at the city's scandal-hit crematorium - even after receiving a freedom of information request from the Press and Journal. The embattled council director in charge of Aberdeen's scandal-hit crematorium has been signed off sick. 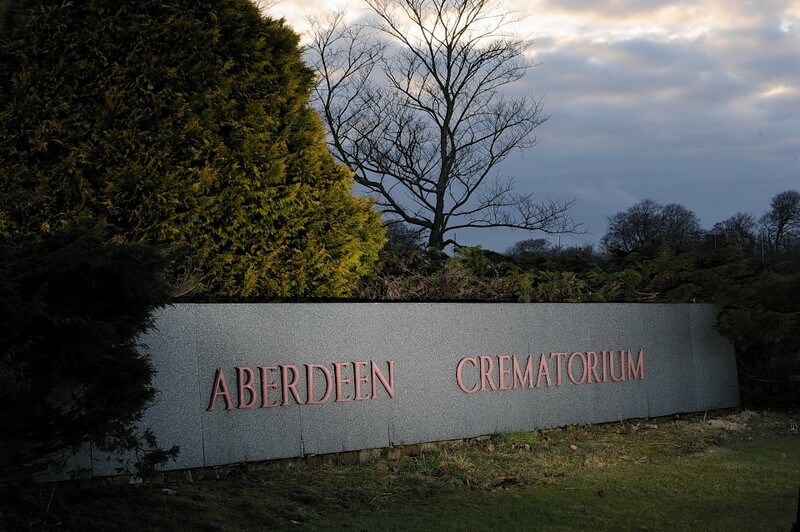 A shock new report has claimed employees at scandal-hit Aberdeen Crematorium consider themselves "the victims" of the baby ashes scandal. 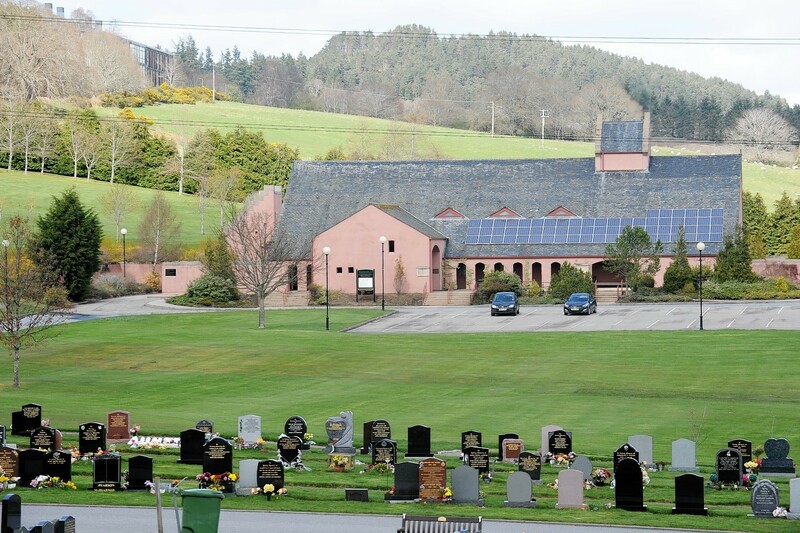 A report into current practices at the scandal-hit Aberdeen Crematorium has been published. Calls have been made for Aberdeen City Council to hold an independent inquiry into the baby ashes scandal. 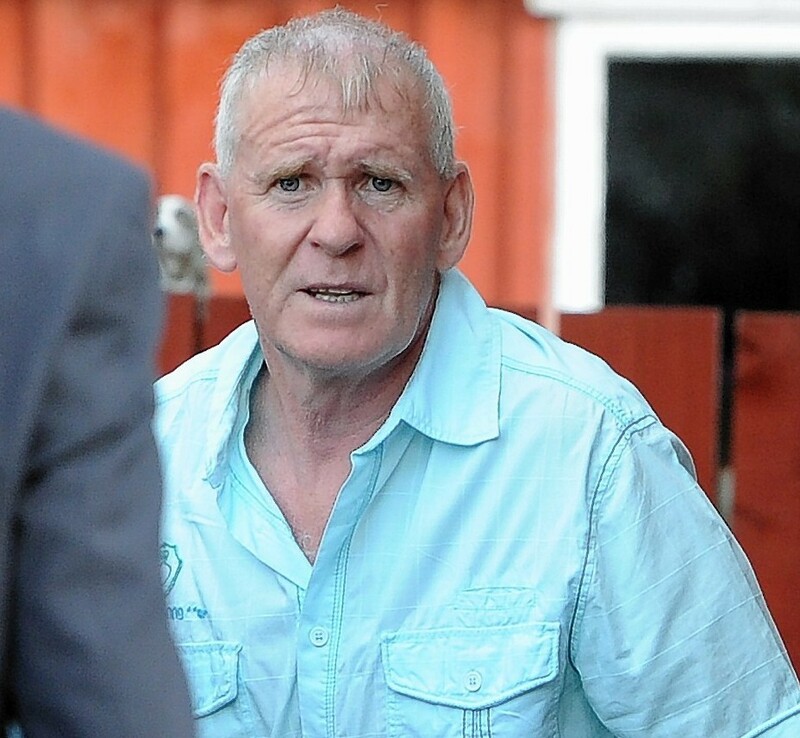 Families involved in the Aberdeen baby ashes scandal have demanded those responsible for the "disgusting" practices at Hazlehead Crematorium face justice. A garden of remembrance at a city centre crematorium has been branded "a bog land" with overgrown heather and weeds. A binding contract will be made between a woman and her doctor about what should be done with the remains of her child in new rules established in the wake of the baby ashes scandal. Council chiefs are to begin discussions with bereaved parents affected by the baby ashes scandal at Aberdeen Crematorium about a possible permanent memorial on the site. A former herdsman for the Queen Mother has been appointed Scotland’s first Inspector of Crematoria in response to the baby ashes scandal. Bereaved north-east parents who may have been affected by the baby ashes scandal are being given the chance to have their cases investigated by a national inquiry. 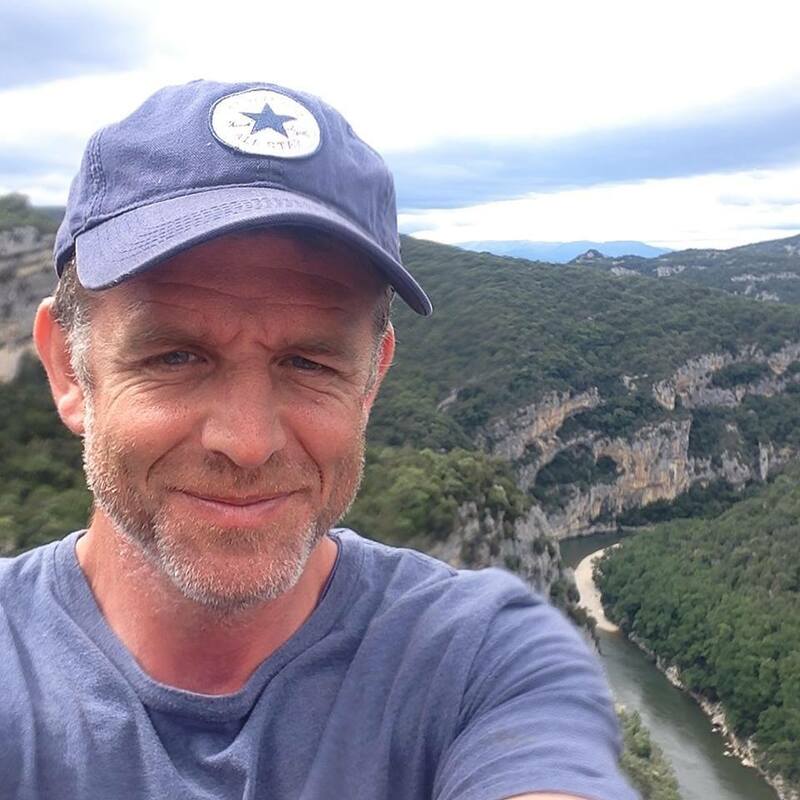 The funeral for a popular north-east teacher will be held this week. The man who was in charge of Aberdeen Crematorium during a period now subject to a national investigation has been fired.